Are you a true fan of David Beckham? Do you even wish to be like him? Then, start by wearing his outfit. Here in this online store, we bring you the inspirational David Beckham Jacket. 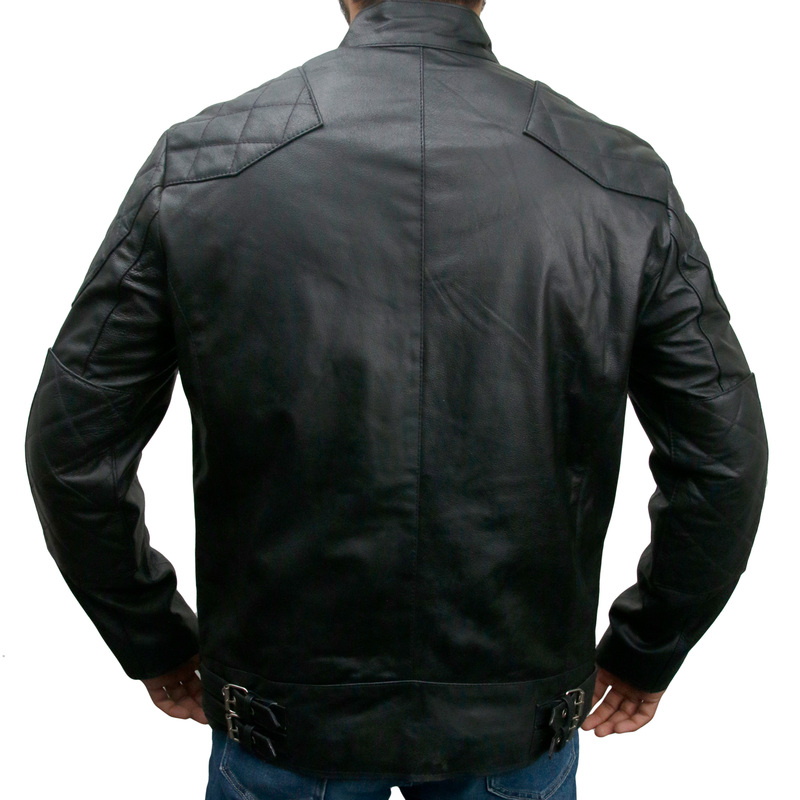 This men’s quilted leather jacket is a true slim fit vintage style, ready to help you impress everyone. Highly suitable in styling casual, and the designs are made similar as seen in the site. It will also keep you warm in winters. It is in black color and some designs of the quilted pattern are applied on shoulders and elbows areas. The David Beckham Leather Jacket is made from Real leather. The front consists of a snap-tab collar, front zip closure and, some pockets that are really beneficial for your belongings to be kept safe. If you are a fan of David Beckham’s dressing, then style-up by wearing this jacket like a pro.